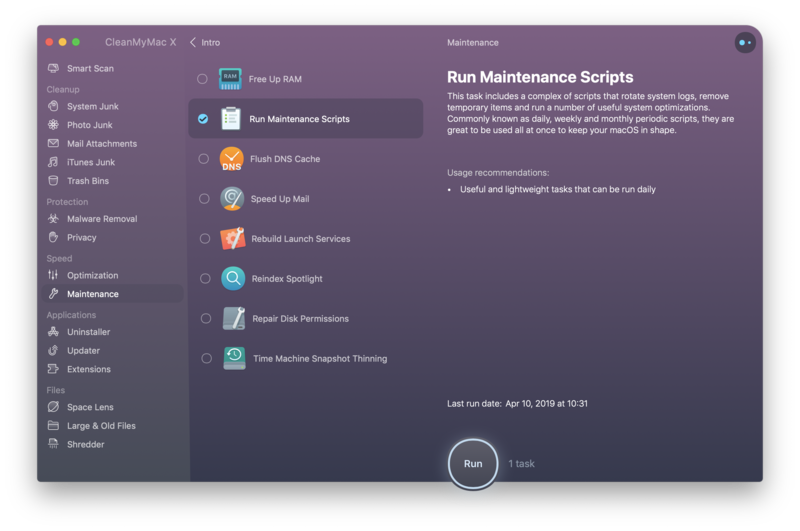 You already know that utilities like CleanMyMac can help keep your Mac running its best—which in turn makes it last longer, before it’s a sluggish hunk of frustration that you want to heave off a freeway overpass. You know all this. But did you know that with one subscription to Setapp, you’ll get unlimited access to a huge bundle of Mac software and utilities that will help you get more done and keep your Mac running in tip-top shape. When your Mac gets stuck and that beach ball starts to spin, how can you tell what the problem is? 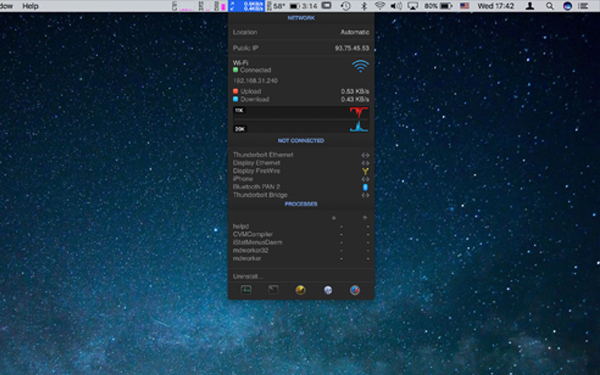 Check iStat Menus—it lives in your menubar to monitor your Mac in real time. iStat Menus can show you if an app is eating up all your RAM or hogging your network bandwidth, if your hard drive is out of space or indicating errors, and how stressed the CPU and GPU are at any given moment. Even if you do nothing else to take care of your Mac, you need to back up your data. 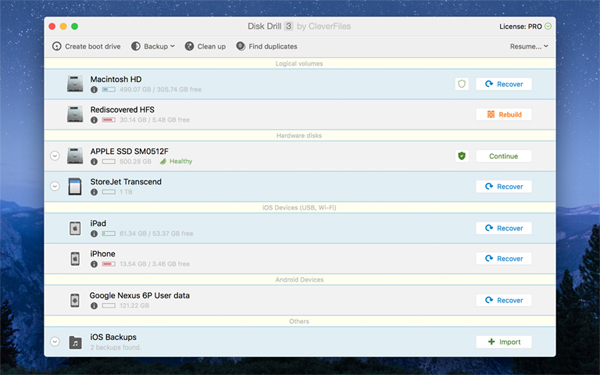 Get Backup Pro can create a bootable backup that can save your bacon in the event of a complete drive failure. Its incremental and compressed backup features can also save space when you’re backing up important files. Of course, backups can happen automatically, and Get Backup Pro can even perform its tasks in the background without impacting your Mac’s performance. Backing up your Mac can take longer if you’ve got multiple copies of the same file. It’s also a waste of storage space—and if you pay for cloud storage it can even be a waste of money. 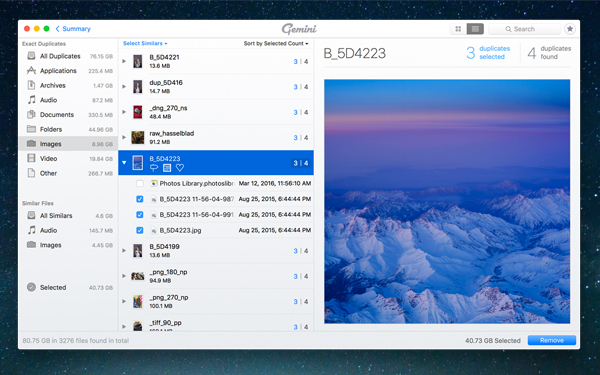 Gemini scans your Mac looking for duplicates that can be deleted safely. You can delete them all with one click, but still easily recover anything you didn’t want to delete. Even better, the more you use Gemini, the smarter it gets about what you really want to remove. 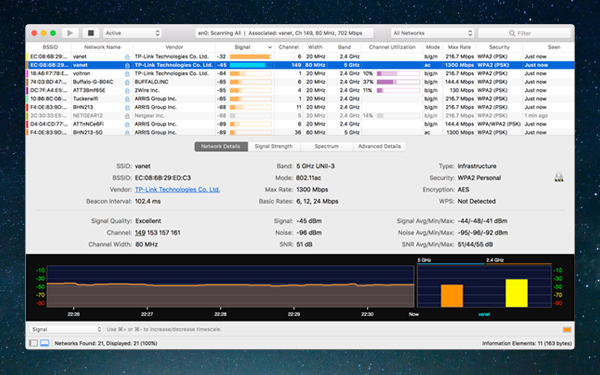 If your Mac’s download speeds feel slow, WiFi Explorer can help troubleshoot problems with your network. It’s a pro-level app, but the excellent Help documentation explains everything in layman’s terms, so even if you aren’t a networking expert, you’ll wind up learning all you need. The app shows your network’s frequency (not all devices can connect to 5GHz networks! ), signal strength, and interference from nearby networks on the same channel. You’ll be back up to tip-top speeds in no time. 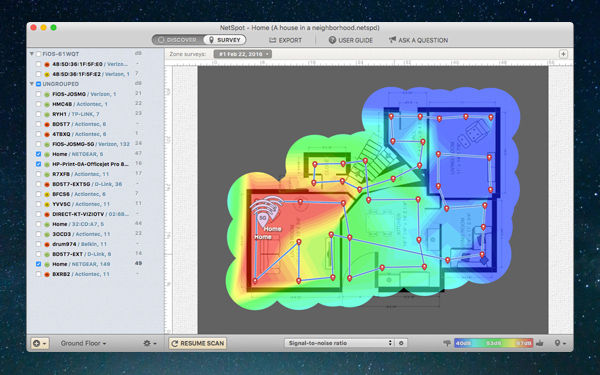 Another amazing network utility, Netspot can help you identify where in your house the Wi-Fi signal is weakest—you can actually walk around with your laptop and it’ll create a map showing the signal strength in each area. Maybe some electronic equipment is causing interference, or maybe your walls are too thick and you need to extend your network with more access points. Netspot can help you find out. Having tons of files on your Desktop isn’t just messy to look at. You can waste time hunting for the right file. 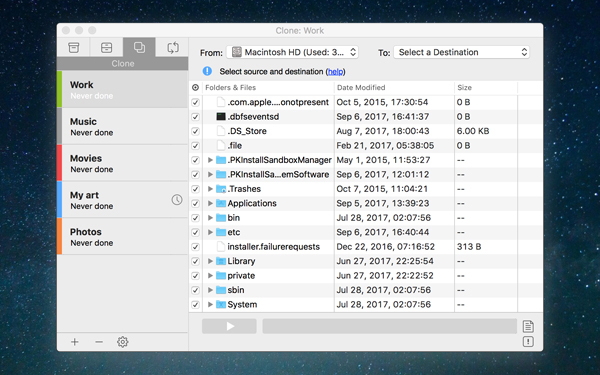 Your Mac wastes resources drawing all those icons on your screen all the time, and if you use iCloud Drive to sync your Desktop across multiple Macs, you’re just syncing that mess around. 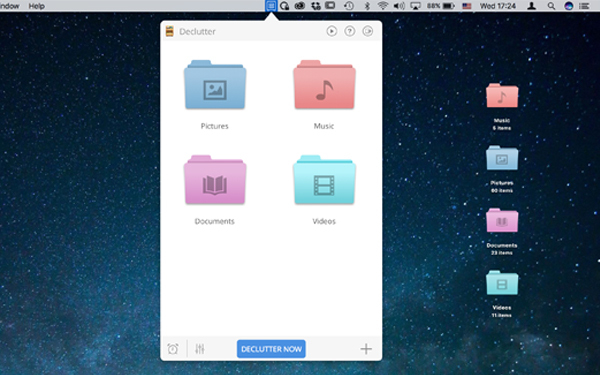 Declutter sorts and organizes your Desktop files by file type, on a schedule, so everything is easy to find but not crowding your Desktop. ChronoSync Express is one of the best file-syncing utilities around. You can sync files to a hard drive to back up, or keep a local folder in sync with a remote server, or sync files between two Macs. If you install InterConneX on your iPhone or iPad, you can even access those device’s files using ChronoSync Express on your Mac. This is the app you need when a data disaster strikes. Disk Drill can recover files from corrupt or damaged hard drives, flash cards, USB devices, even smartphones and tablets. Of course it doesn’t work every time, but you’ll be surprised at how much it can find. 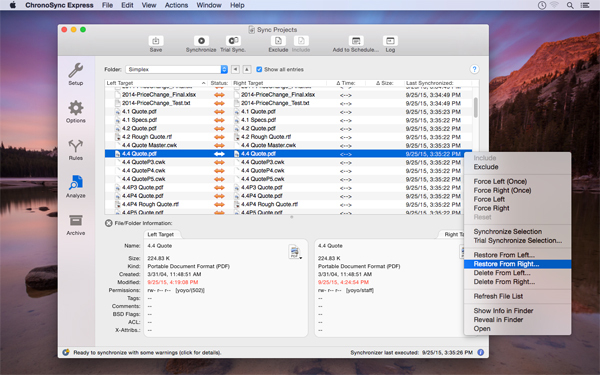 Disk Drill is also perfect for recovering files you accidentally deleted, even from the Trash. They’re still lurking on your hard drive until those bits written over again with new data, you just can’t get to them—but Disk Drill can. It has easy-to-use backup and data-protection features too. For a low monthly fee, Setapp includes CleanMyMac, all these utilities, plus more than 100 other hand-picked Mac apps across 10 categories. Sign up now and get your Mac in shape.